'Laughter Yoga' is a unique concept where you laugh without the need for Humor, Jokes or Dry Comedy. 'Laughter Yoga' is a non religious activity. Yoga is basically a systematic discipline which aims to promote harmony between mind and body. This may be achieved in a number of ways e.g. through physical exercises, good postures & breathing techniques. Health Benefits: Continuous Laughter of approx 10 minutes provides a healthy cardio workout and is good for blood circulation. In addition it helps reduce physical and emotional stress, strengthens the immune system and lowers blood pressure. Personal life: Laughter Yoga will help add more laughter to your life. In addition increases self confidence, optimism and you maintain a good mood. Social: Make new connections and friends. 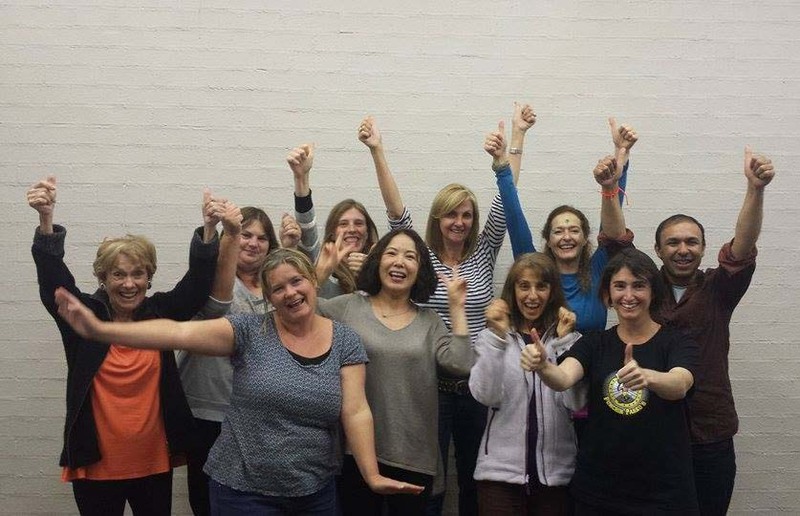 Laughter yoga enables you to mix more easily with people from different cultures and backgrounds and helps you to create a culture of caring and sharing. Inner spirit of Laughter: Laughter yoga will help teach you to keep spirits high in the face of challenges. Laughter in good times, laughter in difficult times. What is the scientific basis? Laughter Yoga is based on the fact that the body is unable to tell the difference between fake laughter and real laughter and so either way one can get the same health benefits. Laughter stimulates the body to produce feel good hormones called endorphins which produces a feeling of well being, reduces pain and eases emotional distress. An increased flow of oxygen into the body through laughter and breathing exercises provides greater vitality and energy. 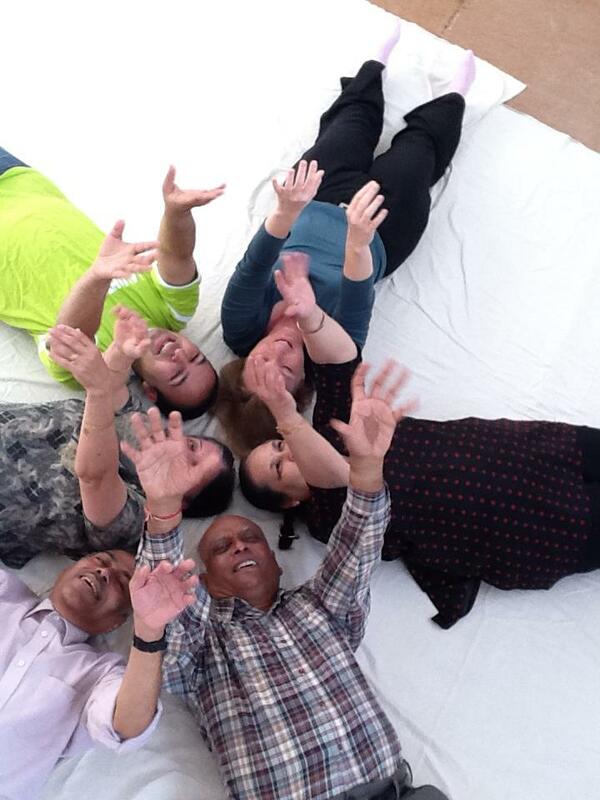 The first Laughter Yoga club was started by a medical doctor called Dr Madan Kataria in 1995 in Mumbai, India. There are over 6000 Laughter clubs spread out over 65 countries around the world. Sri Datta Yoga centre is a registered charity. We help to raise money for humanitarian projects; promote the study of yoga, meditation, music; promote cultural and spiritual understanding between east and west. 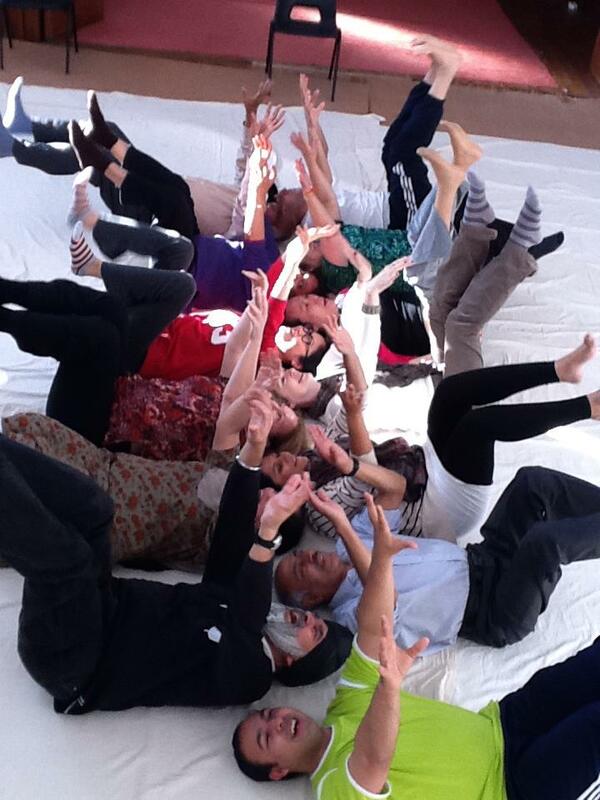 The main aim of Laughter yoga at DYC is to promote peace, harmony and contribution to each other within our community. The practice of laughter yoga through group dynamics leads to feelings of happiness, warmth, bonding, tolerance, generosity and compassion. 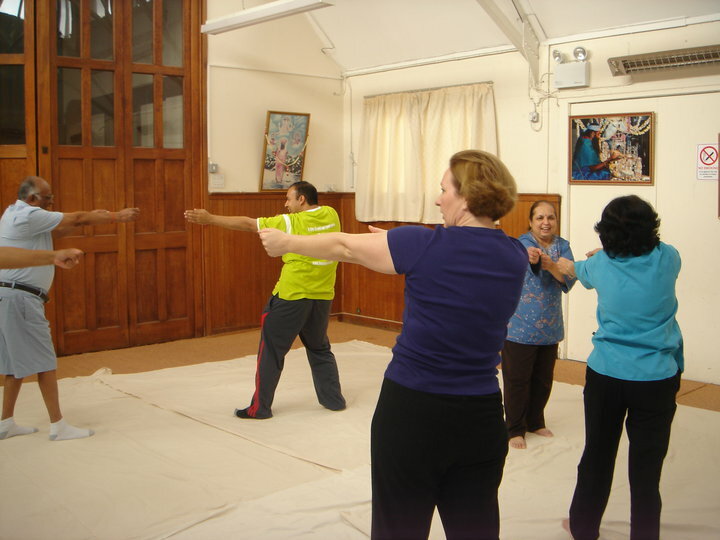 This 'Joy Cocktail' created after laughter yoga sessions encourage people to go forth and interact with many other people. Laughter yoga members cheer up friends, family and other contacts. They will spread the positive energy to others. Promoting laughter creates a positive force for good which we believe will contribute to world peace.